Chemiluminescent substrates provide a higher degree of sensitivity than other substrates to enable lower limits of detection to be achieved in ELISA and membrane assays. The increase in sensitivity requires more vigilance during the optimization process through the proper selection of the dioxetane substrate, antibody/antigen titers and blockers. 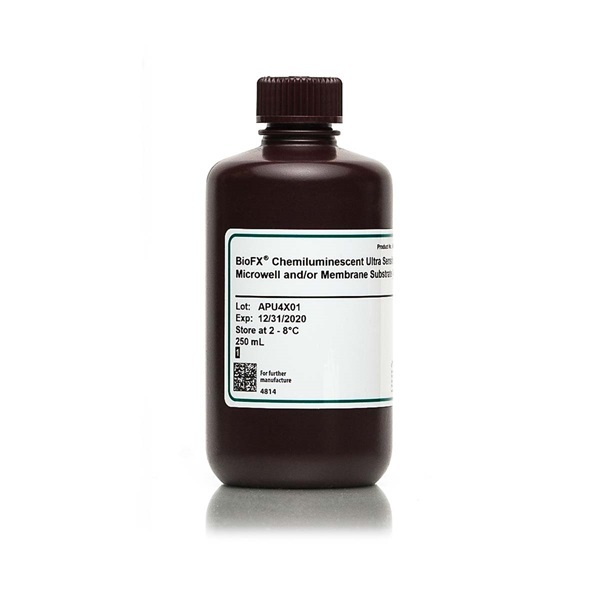 Surmodics provides multiple 1-component AP chemiluminescent substrates with various intensities and wavelength emissions to allow the assay developer to choose the appropropriate substrate for the application.